Your subscription will be extended from the date of expiry of your current subscription. The Magicgyan toolkit contains the informations which helps to develop and build your agency business. Use the buttons below to start exploring them. Shiksha Guaranteed, A very good cover page, very impressive will really be helpful in marketing the product. 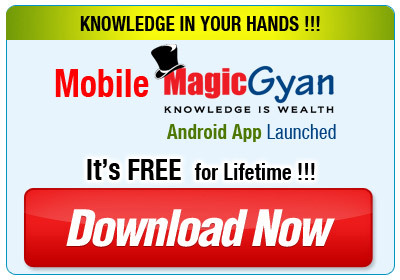 Magicgyan team keep up. Good plan combination,approach towards life insurance and good product knowledge has helped us to achieve MDRT this year. Thank u so much for the support. Sincere thanks to Magic Gyan for rendering a continuous updated informative supports in the field of insurance in this emerging economic scenario. I am a member of your web for the last 3 years and say thanks that through web, I have used so much materials which increase my business and insurance knowledge. Please give more and more combinations.